Humans are born to explore and engage with the world. So why are we so determined to get in our children’s way? 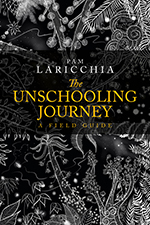 When we leave the traditional education system behind we can choose to create a loving and supportive atmosphere that allows unschooling to take root and blossom in our home. That means strong and connected relationships where trust and respect run deep—both ways. 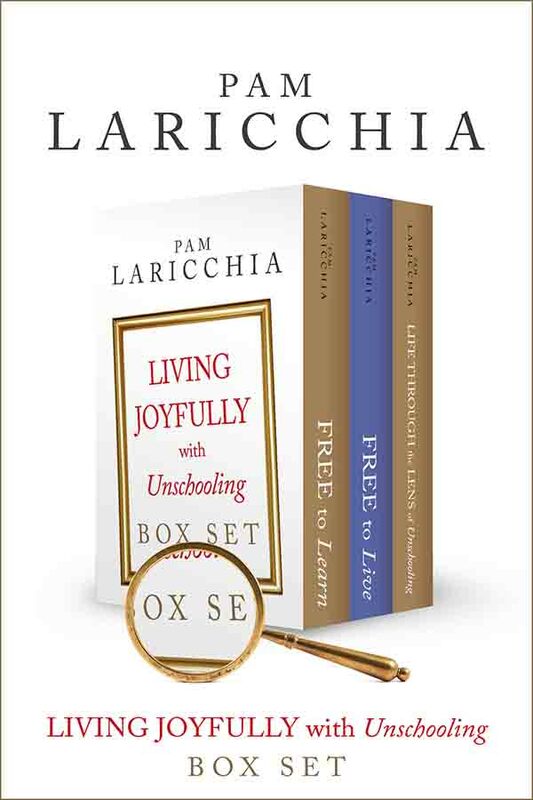 With more than a dozen years of unschooling experience, Pam Laricchia explains the four family characteristics that she discovered helped unschooling to thrive in her family. 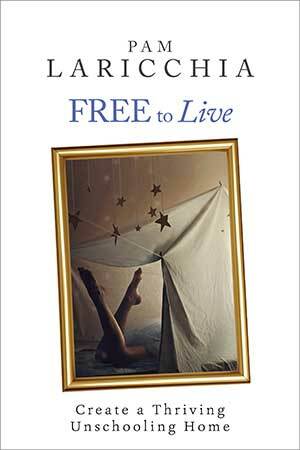 Her practical examples and stories may make all the difference in your life and the life of your children. How to cultivate trust and why it’s the backbone of unschooling, and much, much more! 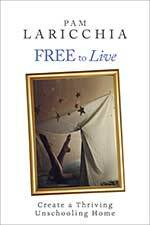 Through its concise, easy-to-understand language, Free to Live explores the family characteristics that allow learning, and living, to flourish. 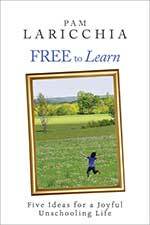 Picking up from where Free to Learn left off, discover how to create a thriving unschooling environment in your home. 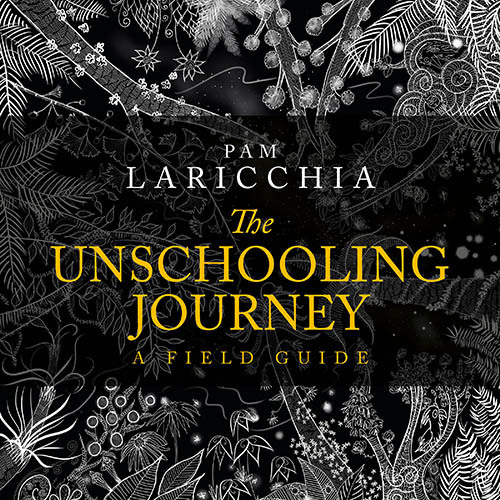 A quick review of my first book: the five ideas that I found most helpful as I explored unschooling. 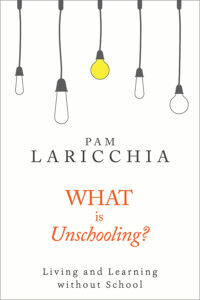 Will Unschooling Work for My Child? Yes. But there’s a much more important question to ask. In this book, I discuss four key characteristics of a thriving unschooling environment. Don’t just skim through the ideas, as logical as they may seem. Really live with them. Let your mind ruminate on them as you go about your day. Curiosity is the spark that drives us to explore and learn. 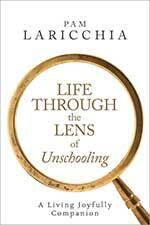 Why is that important for unschooling? Patience helps us move at our child’s pace. When our children are interested in something, we, as best we can, should meet them where they are. Trying to rush someone else’s learning doesn’t actually make it happen any faster. In fact, it can slow it down. 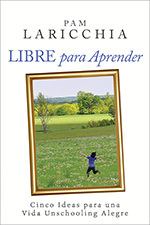 The development and maintenance of strong connections between parents and children so that both are comfortable approaching each other is fundamental to a nurturing unschooling environment. Trust grows with experience and helps us move more courageously into the future, through our fear of the unknown. It allows you and your children to live together more openly, better understanding situations because you are both more comfortable sharing your perspectives. 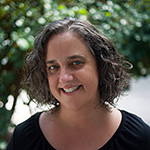 How these characteristics come together to create a thriving unschooling home.